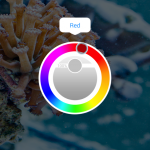 Late last year, EcoTech Marine’s EcoSmart Live software invaded the mobile world when it was officially made available for iOS devices like iPhones and iPads. 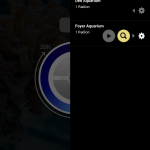 Continuing its tear through the various mobile devices of technophilic aquarists, EcoTech announced yesterday that the popular Radion control platform was finally making its way to Android powered products. 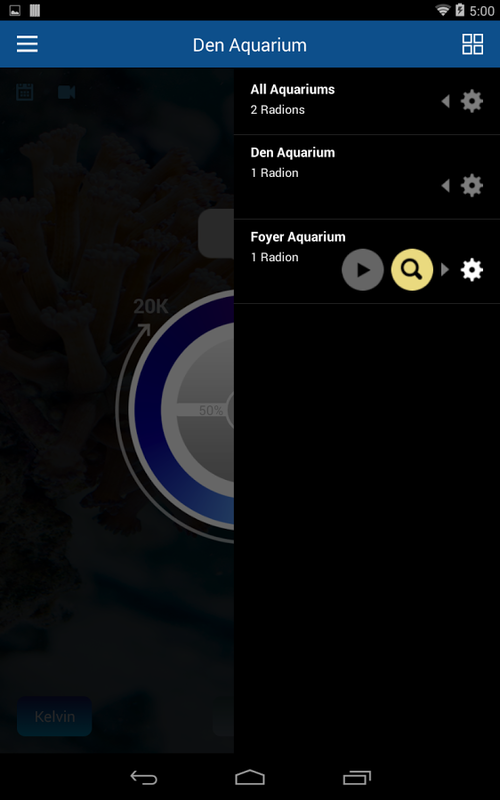 Much like the iOS version, the Android app features all of the same tabs and adjustable settings, bringing the full power of the Radion LED fixtures to the fingertips of countless mobile users. 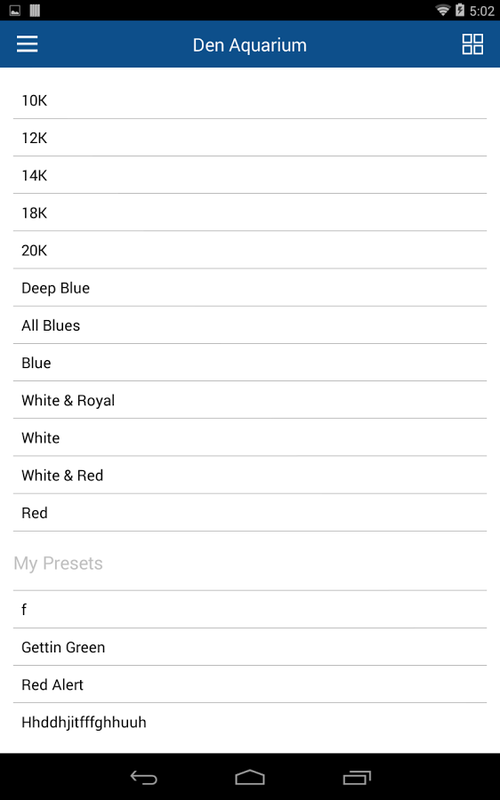 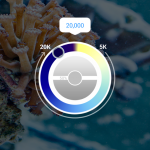 With the app, users can adjust the Kelvin (color temperature) of the Radions that are in use, as well as customize the RGB output or tinker with the intensities of any one of the six individual color channels. 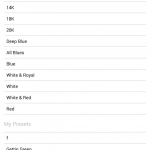 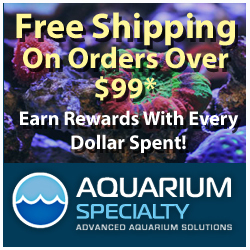 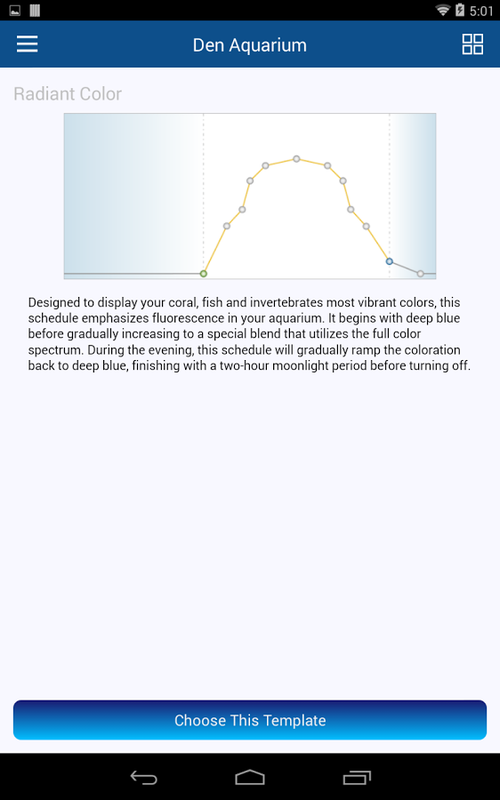 Also seen in the app is a “Radiant Color” tab, which is a special lighting schedule designed to hit your tank with some heavy blues in the morning to make the corals pop before ramping up to full spectrum during the middle of the day, then back down to the blues for some easy evening viewing. 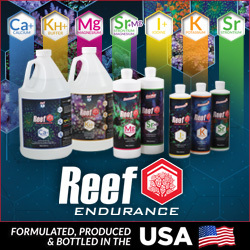 The ReefLink retails for $199 and is currently availble to purchase at your closest EcoTech Marine authorized retailer. 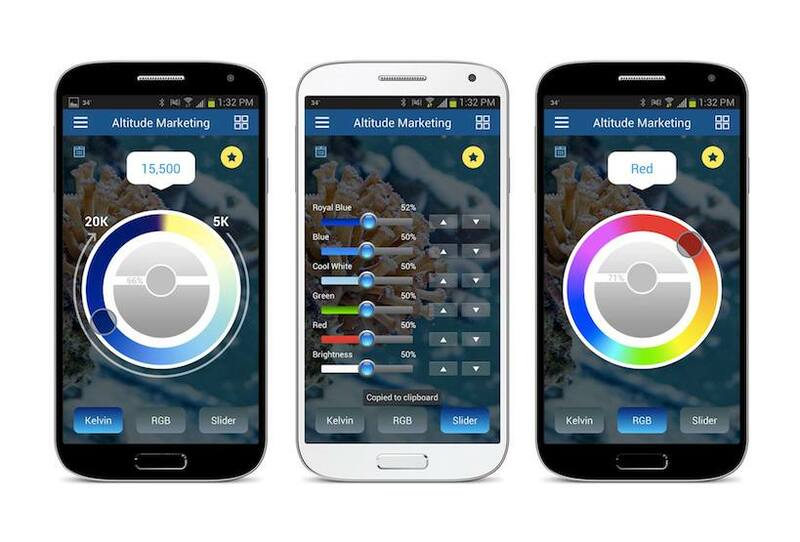 The EcoSmart Live app is free and immediately available to download from the Google Play store. 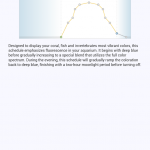 Control and program your Radions wirelessly at any time from anywhere. 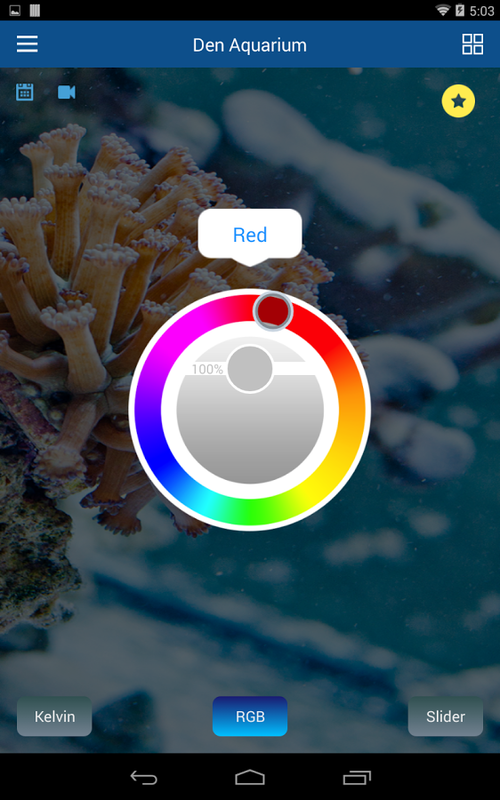 The EcoSmart Live Android app is available in English, German, Italian, French and Spanish. 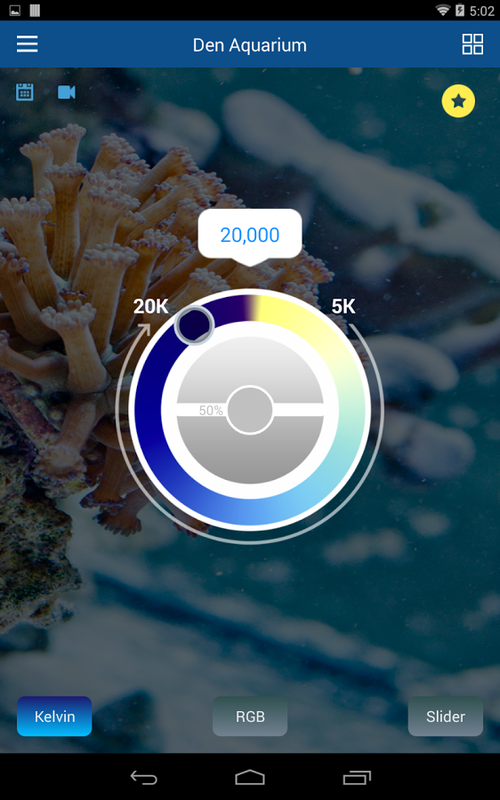 *Please note that the app requires an active EcoSmart Live account and was designed for use with a ReefLink.